Kylie was also spotted with her other half, Tyga. 5. 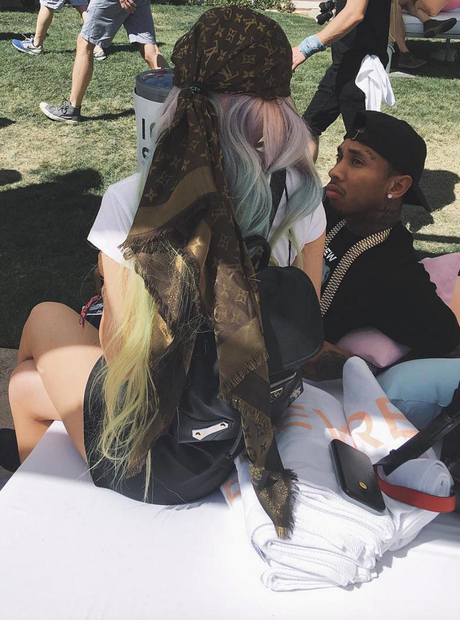 Kylie was also spotted with her other half, Tyga.